The Polk County courthouse is being evacuated due to a suspicious package, according to authorities. UPDATE: 10 p.m. 10-25-18-- After investigating the possible threat, authorities say the suspicious package was actually a car mirror with wires attached to it. 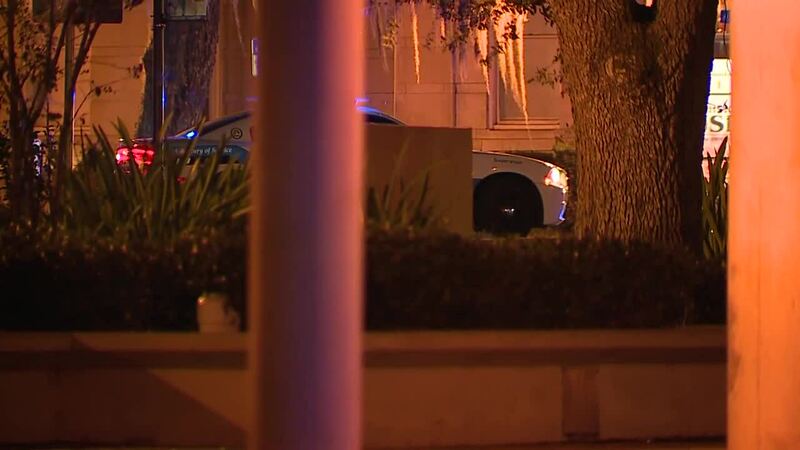 POLK COUNTY, Fla. — The Polk County courthouse has been evacuated due to a suspicious package, according to authorities. The courthouse is located at 255 N Broadway Ave in Bartow. Officials on scene say they found a suspicious device with wires coming out of it contained in about three containers. This comes after officials across the county received suspicious packages with what appeared to be explosive materials in them. At this time we don't know if the two instances are related. Officials say they are waiting for more authorities to arrive on scene.